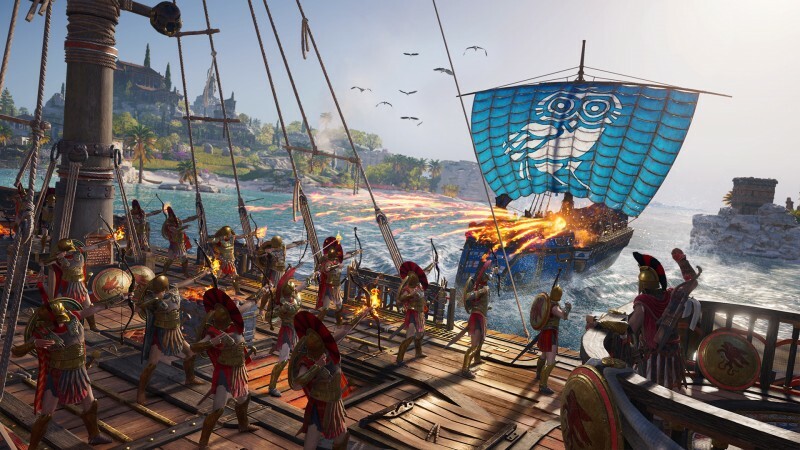 It is unlike Ubisoft to leave the series dormant for so long, however, so whether the vikings game is the next Assassin's Creed game or merely an Assassin's Creed game is not clear. Ubisoft has said they still have some AAA games left to unveil and release this year, though haven't tipped their hands as to which ones. Rumors are swirling about a possible Watch Dogs 3 set in London being prepped as the company's big holiday title, which would make a lot of sense. Ubisoft's E3 conference this year will take place on June 10.